Joseph Wesonga is a physiotherapist/trainer at CVT Kakuma. At CVT, physical therapy (physiotherapy) plays a crucial role in the healing process. It helps our torture survivor clients realize who they are, remember who they were and reconnect with their former selves. It allows clients to regain control of their bodies. It gives them agility, and the hope to soldier on in every facet of their lives. I’ve been a physiotherapist and humanitarian worker for almost three decades. It was my encounter with survivors in the refugee camps of Kenya that drew me to CVT’s work. I examined clients for an agency that serves refugees with disabilities, and the stories that I heard were agonizing. You have to have a heart to listen to them. After inquiring into the medical history of one particular client there, an amputee, my heart sank. His right leg was cut, which left the bones exposed. I asked him what had happened, and he told me that he’d stepped on a mine. The government in his home country had planted it. After the attack, he was captured and tortured by government officials. Five months later, he escaped. This story, and others like it, compelled me to learn more about CVT. I’d heard about the organization through a friend at the camp, and when I learned that their programming involved addressing psychological needs, I was moved. Not only that, but the incorporation of a physical approach to healing fascinated me. I sensed from the stories I kept hearing that survivors needed both. The physiotherapy program in Kakuma, CVT’s newest location, started in October upon my arrival. Setting up a program from scratch is, of course, a huge challenge, but I needed to start somewhere. Consulting and networking with partner organizations was key in the earlier stages, and one of the many strategic tactics I used to ensure a successful launch. 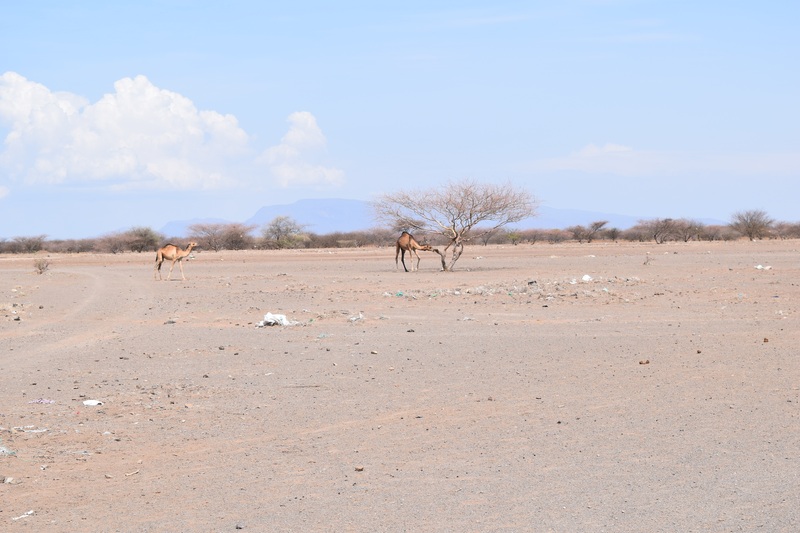 Kakuma is a place of extreme weather. It can be very dry, windy and sunny and then switch to the opposite: heavy rains, flash floods and cold temperatures. Communicable diseases accompany the rapid changes in weather, like malaria, cholera and typhoid. Apart from this, we have dangerous creatures like scorpions, spiders and snakes. 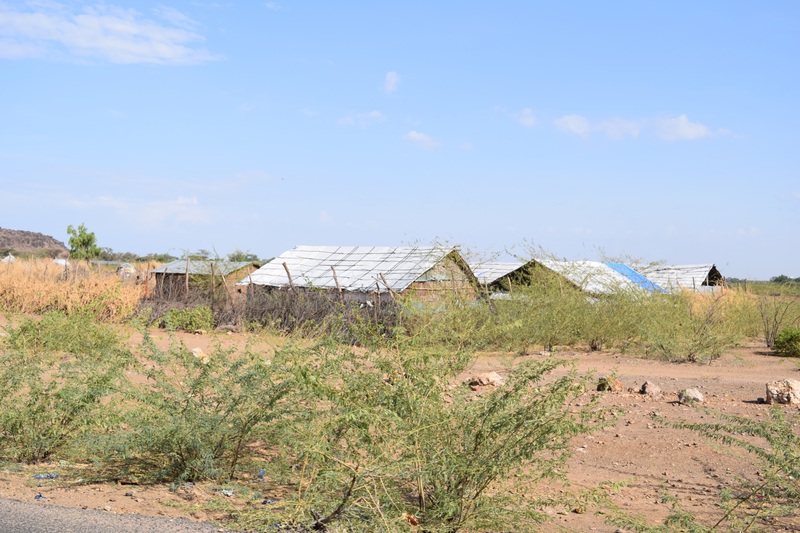 Diversity in terms of language in Kakuma’s Kalobeyei settlement is another challenge. We have clients from over seven countries with several dialects and low education. Communicating isn’t easy. We have to use several interpreters to reach people. In the process, some useful information is, unfortunately, lost. Despite these challenges, the work excites me. We’ve successfully involved the community in our programming through community advisory groups (CAGs), which encourage host communities to support the survivors living among them. Referrals from partner organizations increase access to our care and the number of clients served. And we’re continually adapting the delivery of our physiotherapy to best meet the needs of each cultural and religious group. Physiotherapy at CVT Kakuma is unique. We focus on mind-body connectivity and work very closely with psychotherapists so that the body can operate in alignment with the mind. We’re also open to making modifications during treatment in order to suit the clients’ prevailing needs. Recently, we completed our first 10-week-long therapy cycle with clients. We started with a community sensitization initiative to educate residents and leaders from surrounding areas on the care CVT offers. Then we placed eligible clients who had been referred to us for intake into four groups, half of which were men and the other half women. The clients suffered from chronic pain, lack of sleep, urinary incontinence, loss of self-esteem, irritability, inability to socialize and general malaise. In the initial stages of physiotherapy, clients were encouraged to start listening to their bodies. Body awareness and breathing exercises, relaxation techniques and body stretches helped them progress. They began to pay attention to their posture, ergonomics and their endurance levels. Eventually they engaged in strengthening exercises and learned about sleep hygiene, which for many exhausted clients, was transformational. Grounding/relaxation exercises for the pelvic floor muscles help clients to feel safe in their bodies again, and many report greatly enhanced sexual desire and functioning. Relaxation exercises also enhance cognitive functioning, relieve stress and create a sense of achievement. They’re designed to boost self-esteem and increase serotonin levels, the body’s “feel-good” hormones. This has a direct impact on memory, focus, attention and aggression levels. Already at CVT Kakuma, clients are responding to physiotherapy. At the end of the first 10-week therapeutic cycle, clients reported improvements in their mood and general well-being. Others observed a decrease of their depressive symptoms, due to the combination of counselling and physio. I now see clients who are focused, able to speak for themselves and determined to add value to the society. Statements like these keep me going. It’s never been more apparent that, as another client said, “learning to connect the body and mind is a powerful tool for wellbeing.” It’s so fulfilling, being actively involved in changing someone’s life. And due to the effective results we’re seeing at CVT Kakuma, I can continue to serve people and count on a good prognosis. Now that we’re certain there is an enormous demand for physiotherapy in Kakuma, we plan to expand our care by incorporating the host community into our service delivery target group. We also plan to do more external trainings so that other agencies we partner with have a deeper understanding of the effects of trauma on the body, and how to incorporate trauma-sensitive physiotherapy practices when working with clients. It’s exciting, groundbreaking work. 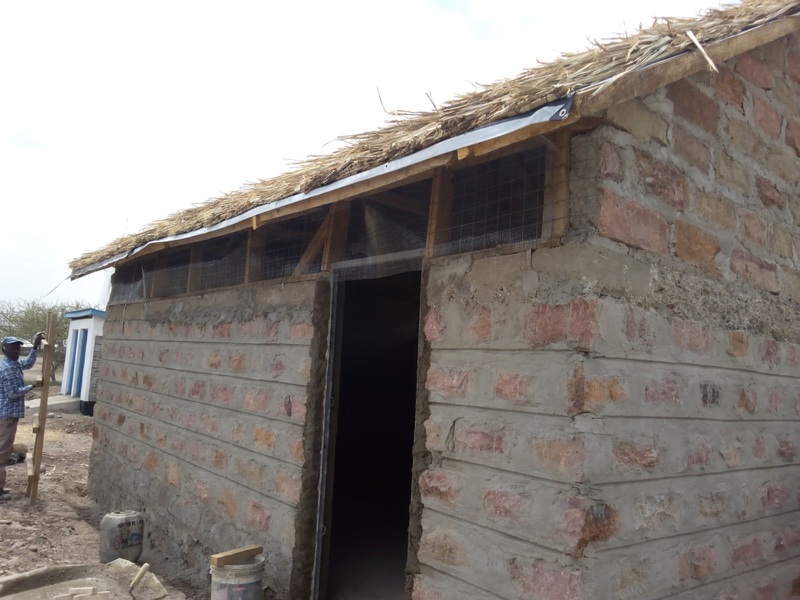 CVT Kakuma is funded by a grant from the U.S. State Department's Bureau of Population, Refugees and Migration.